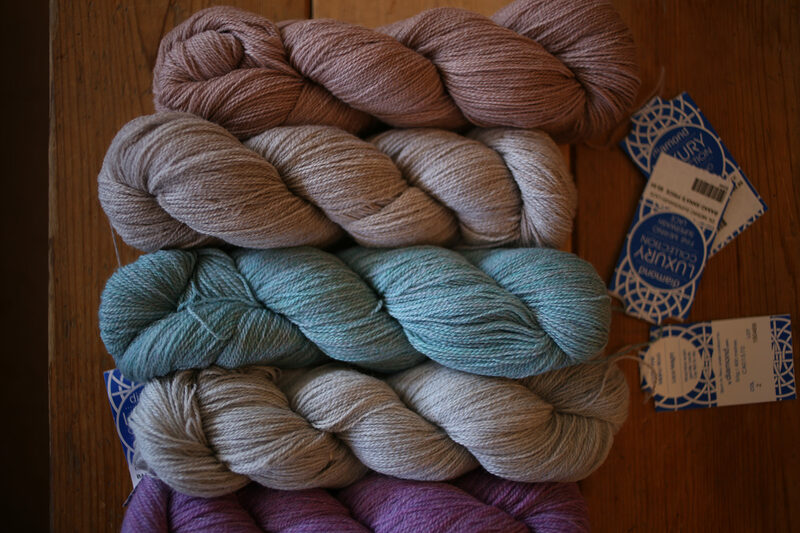 We are super excited about a new fall yarn that has arrived from the Diamond Luxury Collection. It’s 100% superwash merino lace. Skeins are 50g and 400 meters and sell for $8.95 stop by and check out all the colours we have in stock! Perfect for your next lace project!